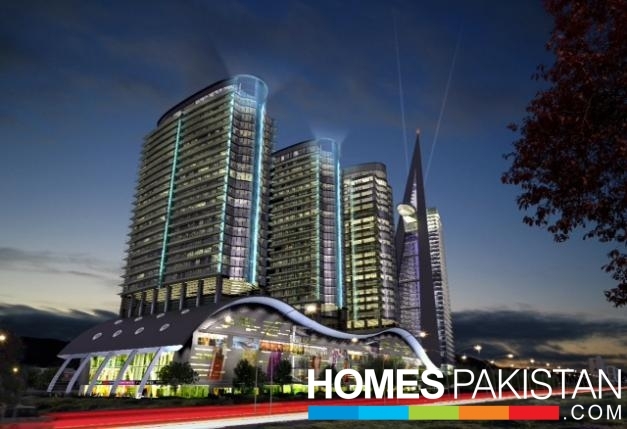 Your opportunity to own and experience Islamabad’s most exciting & luxurious shopping mall. 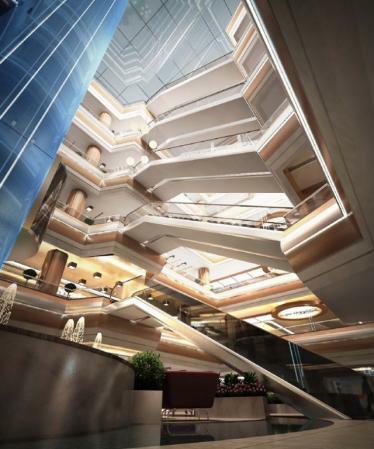 The Centaurus Mall is an iconic retail, entertainment, and lifestyle destination that will stimulate visitors with its vibrant mix of retail and entertainment segments. This will soon be Pakistan’s most successful destination for shopping and family entertainment. The combination of the stunning architecture, the size, quality of shopping, leisure, and convenience will drive this mall to a commercial success and revolutionize modern shopping experience. 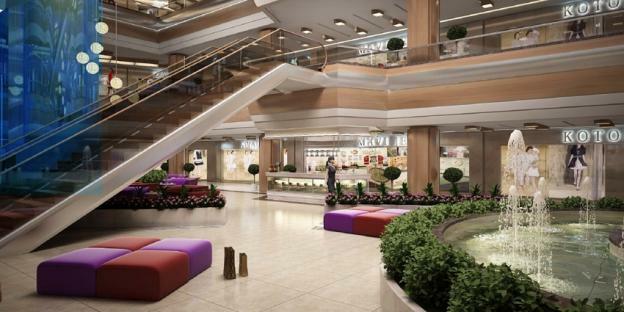 The Centaurus Mall will become a ‘must visit’ lifestyle destination for all. The mall will offer a delightful array of beguiling attractions for every visitor all year around. Be it shopping, entertainment, dining, or fun-filled outings with family or friends, The Centaurus Mall will be the place to be. The Centaurus Mall is strategically located on the most prime location of Islamabad adjacent Sector F-8, which makes it easily accessible from all aspects. This world class Shopping Mall, comparable to any international Mega Mall, is being developed on the basis of the “One Stop Shop” concept. The mall will serve as the primary shopping destination for the entire twin cities and beyond. The Centaurus Residencia is set to open its doors for a new style of living and lifestyle for you in the heart of Islamabad. This is your opportunity to have all that you’ve ever wanted in your ideal home – breathtaking views, exceptional architecture by Internationally acclaimed WS Atkins, the finest entertainment and leisure facilities all within a secure environment. 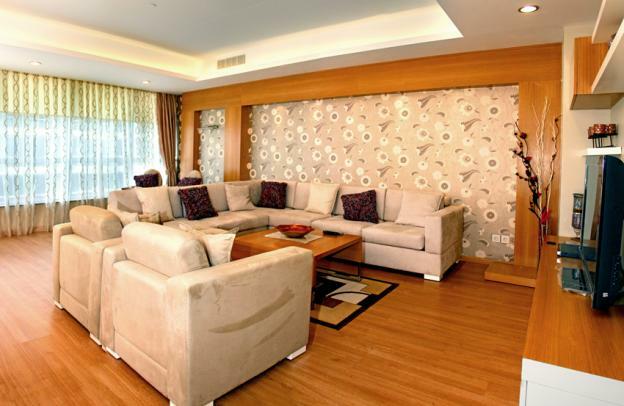 From your home in The Centaurus Residencia you are close to everything yet far from the usual. Exceptional apartment homes providing ease, peace of mind, and total comfort with mesmerizing views of Islamabad and the Margalla Hills. 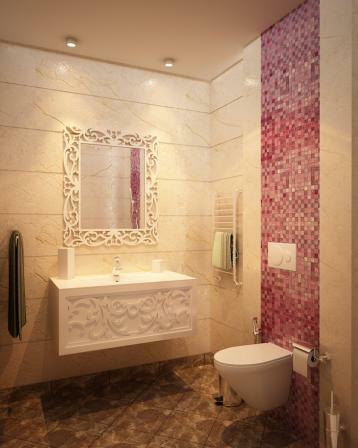 Be prepared to experience unsurpassed features, amenities, and superlative lifestyle facilities. 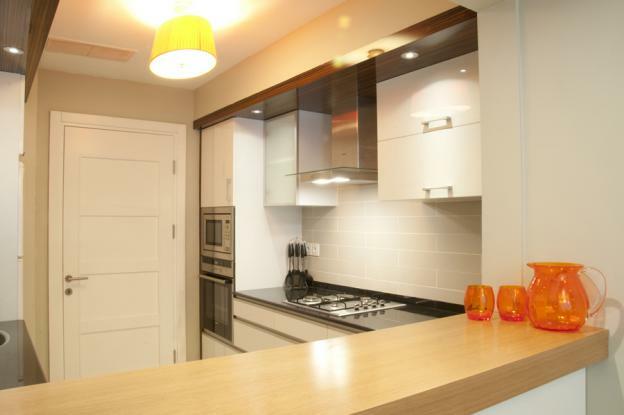 Whether your residential requirements range from a one, two, three or four bedroom apartment, or a lavish penthouse complete with a private pool, we have the perfect place for you. 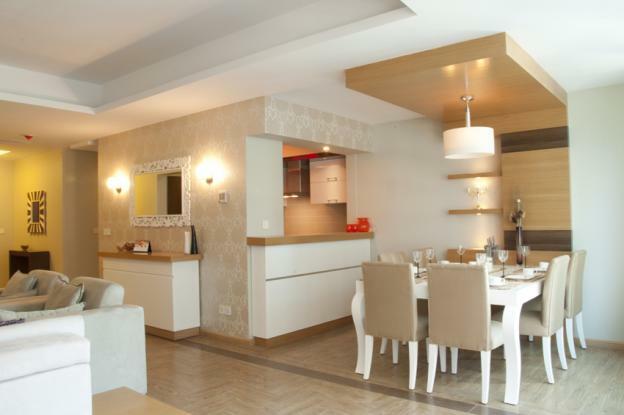 Feel free to visit our model apartment where you will experience ultimate luxury and enjoy spectacular and lush views of Islamabad, and the beautiful Margalla Hills. The Centaurus enjoys a spectacular location in Islamabad, adjacent to Sector F-8, where you can enjoy a peaceful and luxurious way of life. 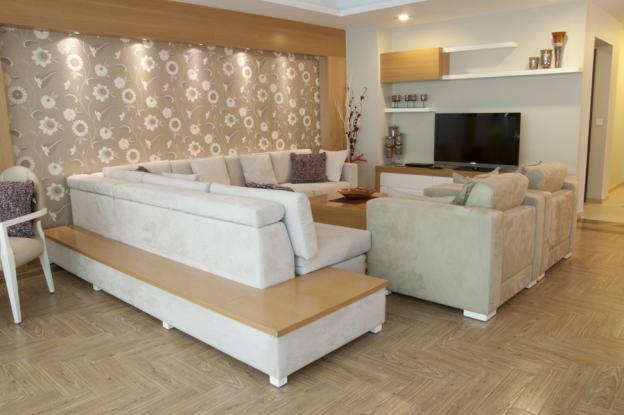 At The Centaurus you will find places to meet and socialise with everyone in the neighbourhood right at your doorstep, creating a strong sense of community amongst the residents. 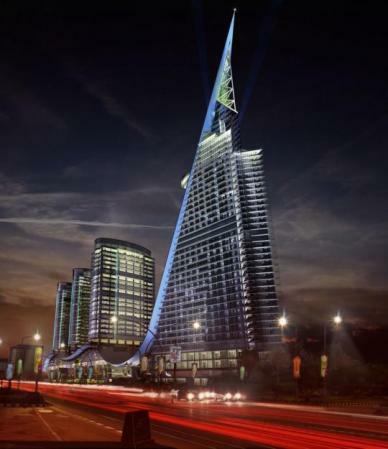 The development features a World Class Shopping Mall, a Corporate Tower, and a 5 Star Deluxe Hotel; with a wide range of conveniences, that include a hypermart, branded shopping outlets, restaurants, coffee shops and fast food outlets, banking and services, dry cleaning and leisure facilities ensuring that you never have to travel far to ﬁnd all that you need. 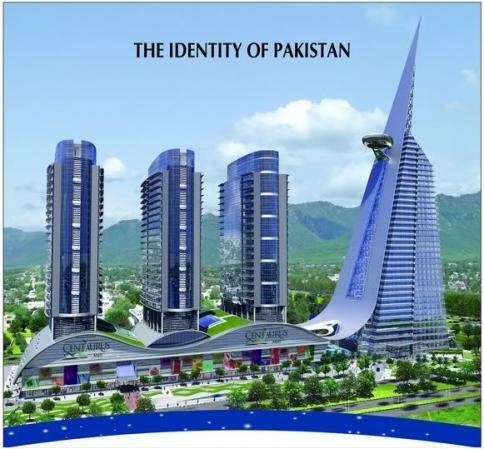 Destined to become a new business and commercial hub and fast taking its shape, The Centaurus Corporate tower will provide an ideal environment and infrastructure for businesses from Pakistan and around the world. Let your business ventures soar with The Centaurus Corporate. 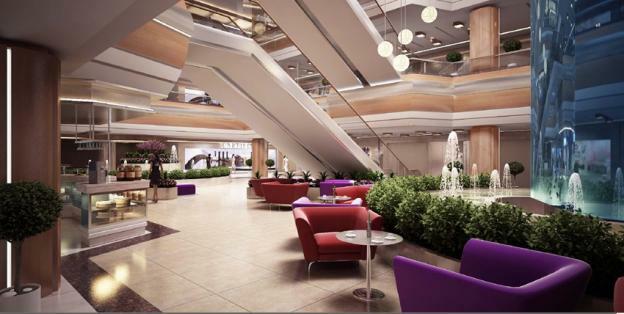 These modern flexible office spaces are ideally located in the heart of Islamabad. 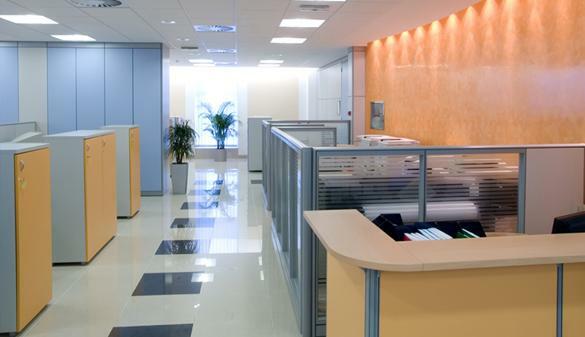 Special attention to on-site facilities includes raised flooring, central air conditioning, express elevators, security, and exclusive parking facilities. 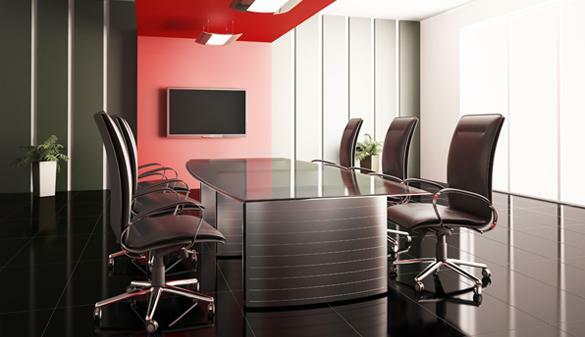 Quality and innovation come together to create a pleasant work environment at The Centaurus Corporate. Live, shop, and work in a community that inspires you. The Corporate tower will offer an outstanding environment for businesses, with boutique offices, wonderful surroundings and none of the congestion and stresses usually associated with work in the city. The Centaurus will offer excellent opportunities for retailers and business ventures, with a captive audience of well-to-do consumers right on your doorstep. This is truly where work and leisure meet! 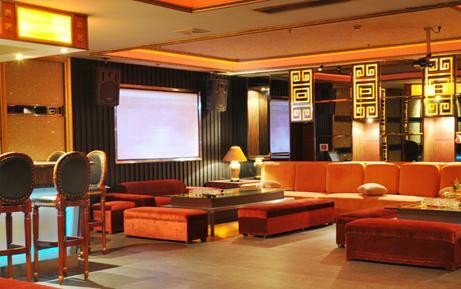 The Centaurus Hotel is a statement in style where unmatched comfort meets ultimate sophistication. 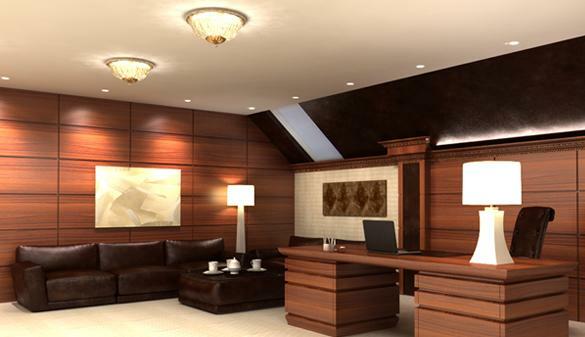 The 5 Star Deluxe flagship hotel will redefine luxury, hospitality, and business travel in Islamabad. 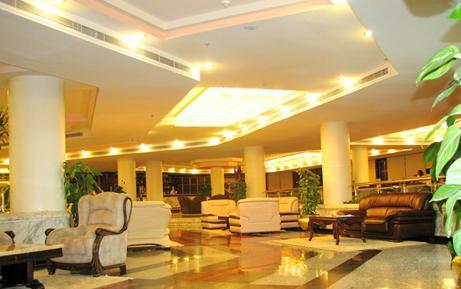 Located in the heart of the Capital City, Islamabad; The Centaurus Hotel has the finest shopping, business, and leisure right at its doorstep. Elegant and chic, this glamorous hotel offers guests a unique blend of traditional hospitality in the most contemporary and cosmopolitan environment. 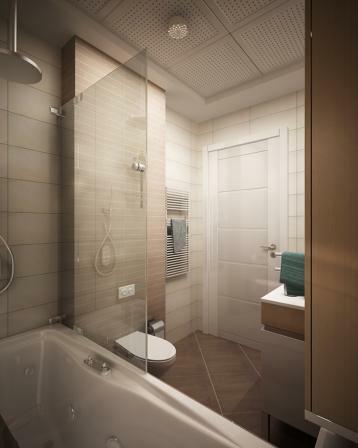 Discover the epitome of comfort in the tranquil sanctuary that is undeniably The Centaurus Hotel. Offering unparalleled panoramic views of the enchanting Margalla Hills and Islamabad City from the comfort of your room, coupled with top of the line furnishings and amenities, you will find all the essentials for an ultimate indulging experience. For the travelling executive, The Centaurus Hotel will put the world at your finger tips with additional privileges including access to business center facilities, evening tea and coffee, usage of meeting rooms and much more. You will soon embark on a voyage of culinary pleasures at the collection of finest restaurants and grills with specialties ranging from all over the world. 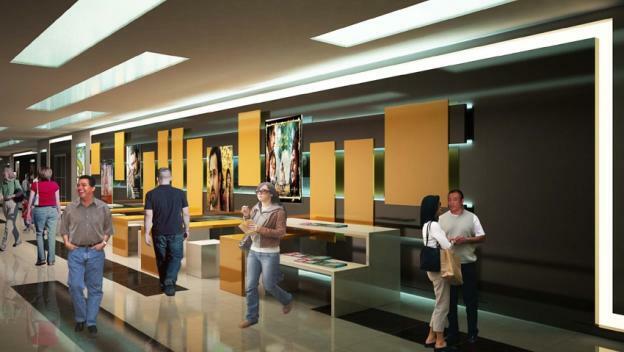 World shopping and entertainment facilities are a door step away at The Centaurus Mall. When it comes to meetings and corporate events, The Centaurus Hotel will boast a versatile range of fully equipped meeting rooms and banquet halls to accommodate events of all sizes, be it intimate functions, corporate conventions, or lavish weddings. The Centaurus Hotel will reveal a new art in offering service and comfort, where every guest’s stay is treated as an individual experience. A combination of outstanding facilities and superlative attention to detail makes it the premier lifestyle destination for international travelers. 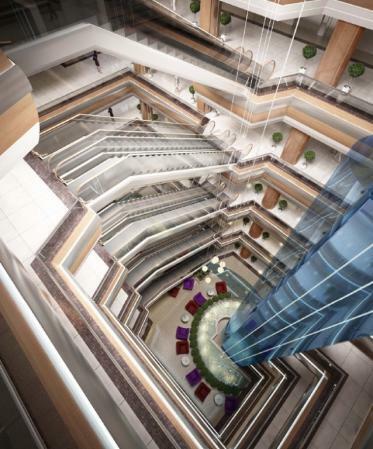 The Centaurus Hotel will offer an extensive range of gourmet experiences, modern meeting and event venues, a signature Spa, a fully equipped Fitness Centre, chilled pools and indulgent amenities and services. 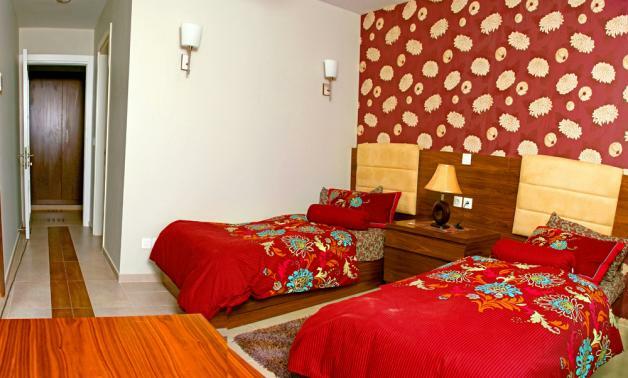 The hotel is less than 20 minutes from Benazir Bhutto International Airport and easily accessible to several of Islamabad’s key destinations. 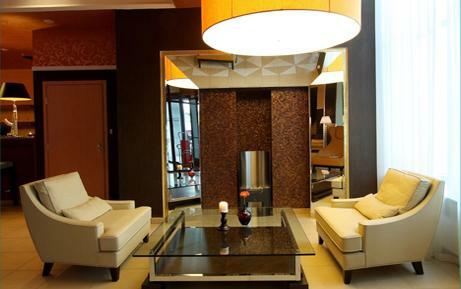 Experience the warmth of world class hospitality only at The Centaurus. World Class Architecture designed by WS Atkins. Mall Floor segmentation with Atriums (Supermarket, Fashion and Apparel, Home Furnishing, Consumer Electronics, Accessories, Gold Souk, Designer and Wedding lounge, Food Courts and Fine Dining, 5 Screen Cinema, Leisure and Entertainment and much more). 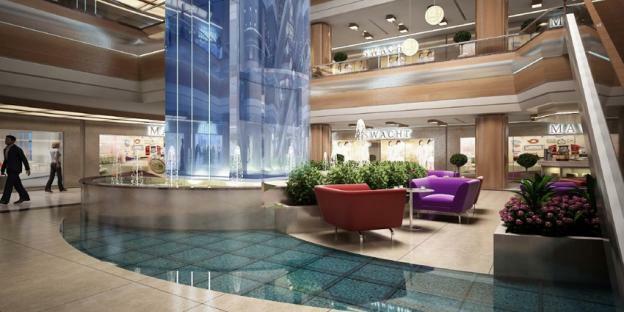 Exquisite water features in Atriums. Facade work by Safi Yapi Sistemleri A.S., a leading Turkish Firm. 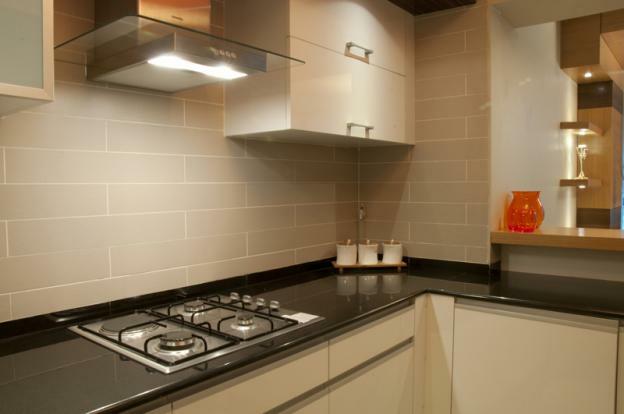 Glass by Internationally renowned Pilkington Group Limited. Elevators, capsule lifts and escalators. Dedicated Car Parking for retailers and shoppers. 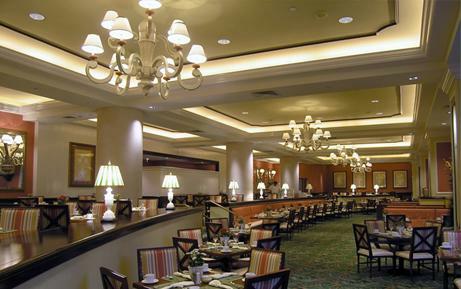 World class Food Courts and Fine Dining Restaurants that serve up the most diverse cuisines. Fire protection system for every floor and car park. 24 Hour Security and CCTV systems monitored by world class security company. Five Screen Cineplex with Digital 3D screens and DTS surround sound system. Kids play area and Gaming Zones. A World of Family Entertainment Unfolds at The Centaurus Mall with Mega Attractions in Epic Proportions! 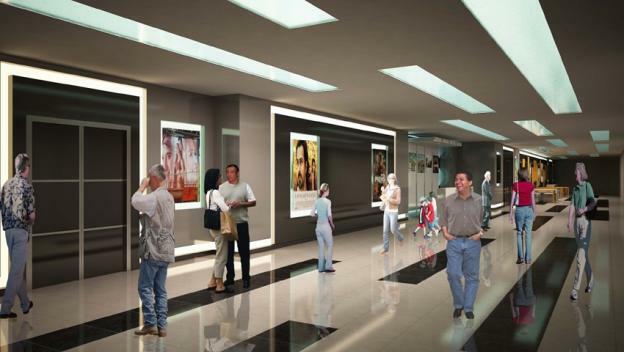 The Centaurus Mall will be home to just about every major fashion brand in the country. Adorned with over 340,000 square feet of retail space under one roof, The Centaurus Mall is all set to become the ultimate fashion and retail hub of Pakistan. You will find yourself in 5 fully air-conditioned floors of ultimate shopping pleasure with top notch recreational and leisure facilities. Immerse yourself in action packed movies at the 5 screen cineplex with digital 3D and DTS surround sound system, and enjoy the scrumptious and mouthwatering delicacies at the food court with cuisines from all over the world. 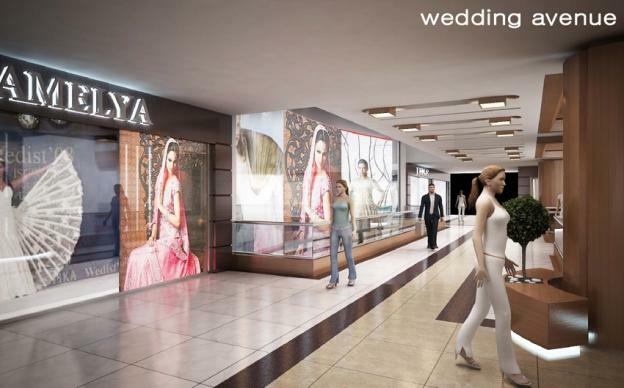 The Designer and Wedding Avenue’s grand decor complements the endless rows of elite fashion names, and enthusiasts that have the potential to spoil shoppers with choices, as they mix and match clothes and accessories to their heart's content. The Gold Souk located on 3rd Level will earn a reputation for being Islamabad’s leading destination for jewellery with an unrivalled selection of leading retailers showcasing the most exquisite collections. Customers can also commission their very own designs, taking advantage of the skills and experience of world’s leading craftsmen. 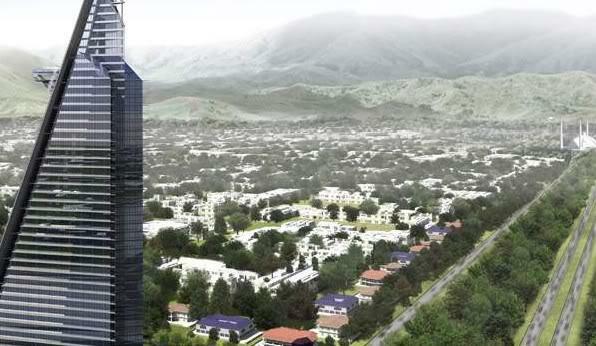 Your growth Assured, At the Heart of Islamabad’s luxurious new community. 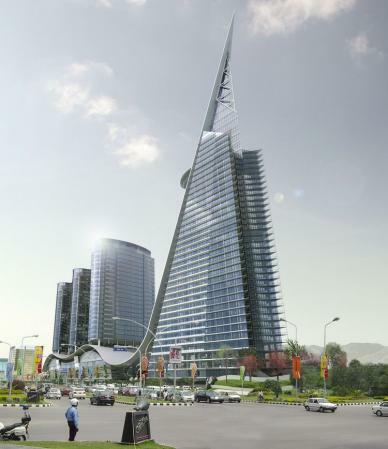 The Centaurus Mall provides an ultimate investment opportunity for leading local and international brands and ventures to open their signature outlets right in the heart of Islamabad’s most desirable address. The Centaurus Mall is the only location in Islamabad having the most powerful mix of quality retail brands and anchors under one roof, having a stunning architecture, the size, long opening hours, all coupled with dominant advertising & promotional opportunities to foster footfall; ultimately building your brand into a commercial success. Twin towers with 23 floor levels of sheer luxury. 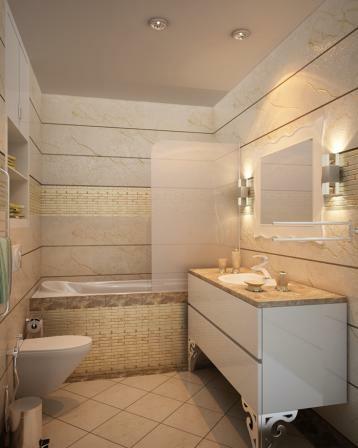 Studio, 1, 2, 3, 4 bedroom apartment homes and Penthouses. 24 Hour seamless security and CCTV systems monitored by world class security company. Spectacular views of the city and Margalla Hills. 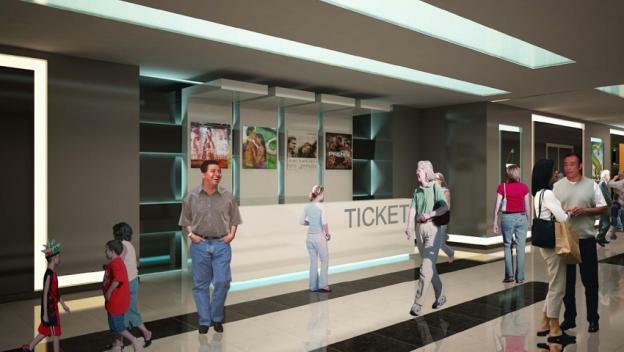 Visitors lobby with intercom facility. High Speed Elevators and Service Lifts. Dedicated car parking for the residents. Underground tanks for constant water supply. Drying areas, storage & maid’s room. Double glazed glass with aluminum cladding. 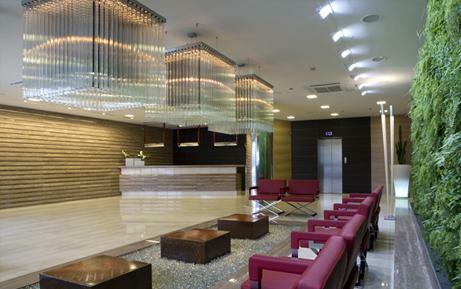 Exclusive Health Club and Spa Facilities. Unobstructed Views making your everyday work pleasurable. 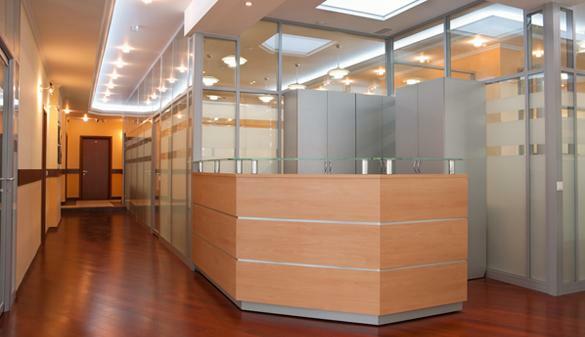 22 Executive centrally air conditioned floors. Dedicated entrance from ground level. Dedicated car parking for employees and visitors. 24 Hour seamless security with CCTV systems monitored by world class security company. Easy access to The Centaurus Mall’s food court and other levels. 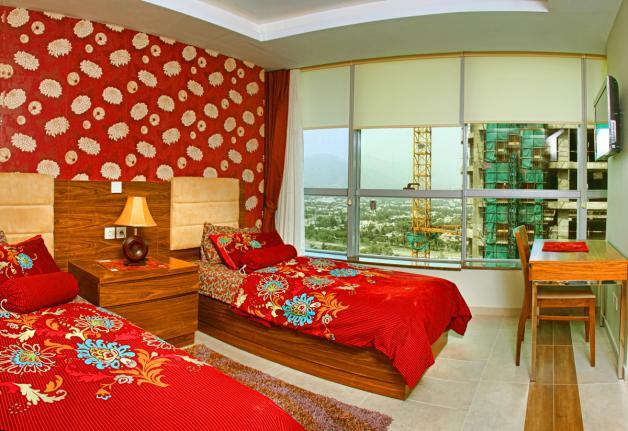 Luxurious rooms with amazing city & hill views. 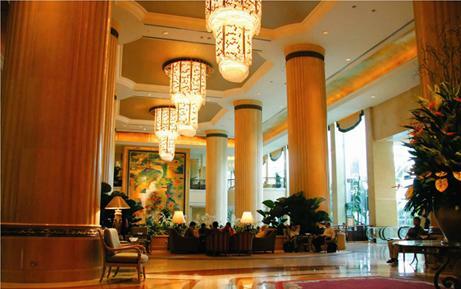 Central Atrium with world class ambiance. Fire Protection System on all floors. 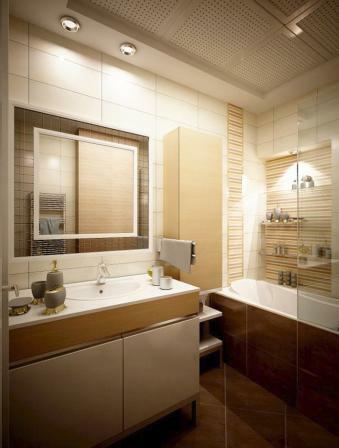 Fitness center with state of the art equipment, sauna, and spa. Expansive banquet halls and meeting rooms. Welcome to Islamabad , the Capital of Pakistan, a stunning metropolis snuggling in the backdrop of the Margalla Hills. A progressive city that offers a nourishing climate, pollution-free environment and an abundant spread of greenery. A city that is carefully planned and impressively sprinkled with elegant architecture, shopping centers and parks. 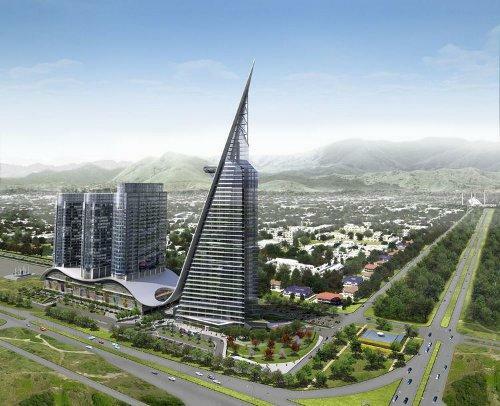 Islamabad epitomizes the ambitions of a young and dynamic nation that has set its eyes on a magnificent future. A city that embraces modernity yet appreciates the time-honored morals of an era gone by. Nestled in the commercial heart of the Capital on the confluence of the main Faisal & Jinnah Avenues in sector F-8 lies the prime corner site of The Centaurus.